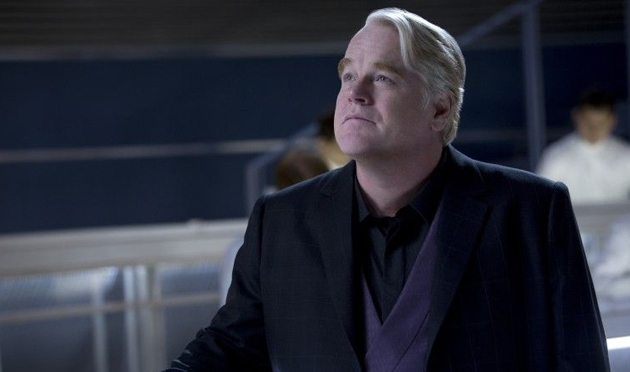 Today we learned the very sad news that beloved actor Philip Seymour Hoffman passed away at his apartment in New York, due to an apparent drug overdose. He was an incredibly talented and well respected actor, inspiring most if not all of his peers. PSH - I am genuinely shocked, saddened and speechless. A truly wonderful man, with a magical touch. My hero. Thoughts are with his family. "Words cannot convey the devastating loss we are all feeling right now. Philip was a wonderful person and an exceptional talent, and our hearts are breaking. Our deepest thoughts and condolences go out to his family." A source close to the production of the Mockingjay films revealed that Philip had only one more week of shooting left on Part 2, and Francis and the production team are confident that a small re-write is all that will be required to complete and release the movies as planned. Our thoughts and prayers are with Philip's family and loved ones. Rest in peace.